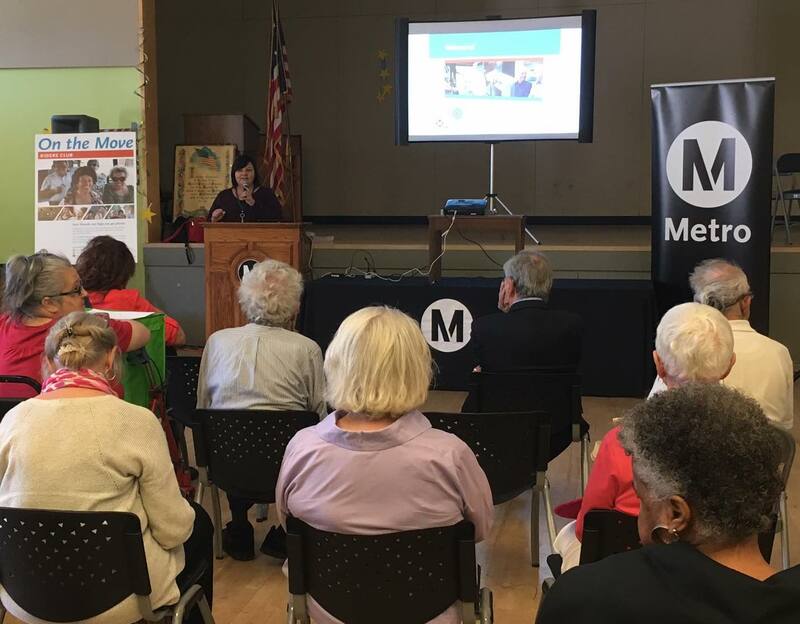 Metro is hosting an older adult transportation pop-up event on Tuesday, June 27 at the California Recreation Center in Long Beach from 10 a.m. to Noon. Programming will include services geared to the older adult audience — we’ll have presentations on how to apply for a Senior TAP card, or how to get involved with the On the Move Riders Club. Long Beach Transit will also be there to highlight its transit services for older adults. The event is free to attend and you can RSVP online. To reach the California Recreation Center via transit, take the Metro Blue Line to the Pacific Coast Highway Station. For more information, contact Lilly Ortiz at 213-922-2299 or email OrtizL@metro.net.